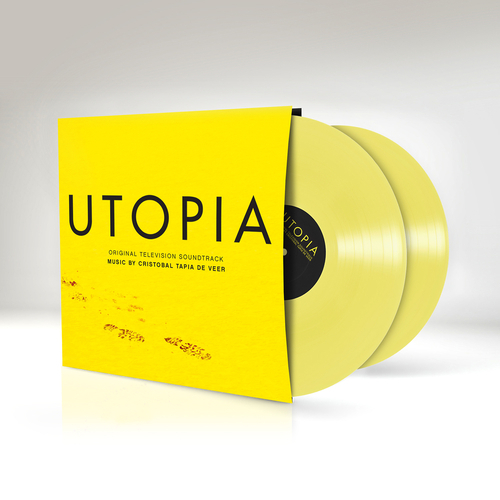 Very few domestic thrillers can equal the current output of American television but in 2013 Channel 4 scored a winner with Utopia, a six part series revolving around a group of graphic novel fans who discover a terrible secret. Stylish, intelligent and cinematic the show has now been confirmed for a second series in 2014. 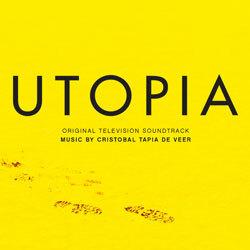 Integral to the action is Chilean composer Cristobal Tapia de Veer’s original music for the programme. Based in Canada he delivered a much praised score for the BBC production The Crimson Petal And The White and then moved to London for six months to complete as he says, “six months of guerilla composition” for Utopia. Utilising instruments ranging from a rare Chilean trutruka recorded in Borough tube station to the percussion sounds of a rhino turd from Zimbabwe, this is one of the most eclectic and innovative scores in a long while.